[Eutuxia] Baggy Holder, Hands-Free Bag Rack Clip Food Storage Bag Holder - Perfect for Any Kitchen! @ AccessoryGeeks.com! Average person spends about 30-40 minutes daily in kitchen, either eating, cooking, or washing dishes. 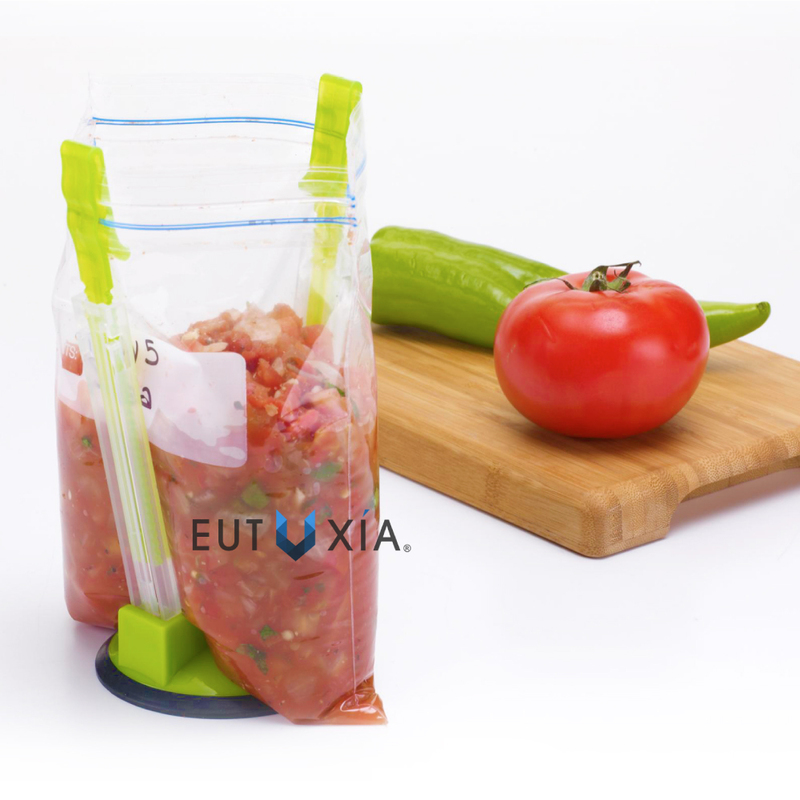 Eutuxia brings you two essential kitchen items that will make your life so much easier. We all know it's hard to pour or transfer contents into a Ziploc or any food storage bag by yourself. 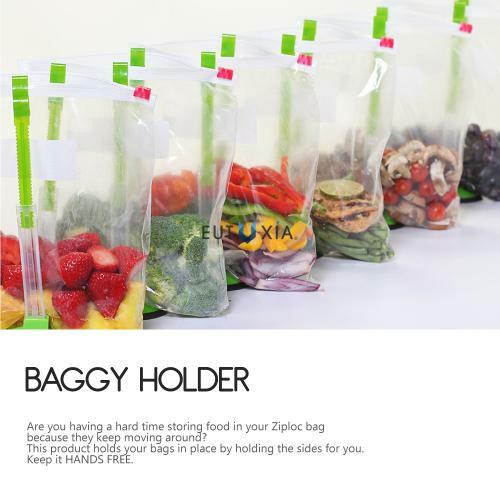 With Eutuxia's hands free baggy rack, that is a thing in the past. Never worry about spilling any contents while putting it into your storage bag. It's simple to setup and use. Fasten the baggie under the clips and adjust the arms to fit your baggie accordingly. A recommended kitchen item for anyone that loves to cook. It's like having an assistant right next to you. 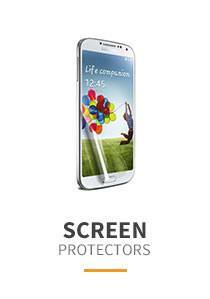 The default height of the arms are around 6.5 inches and it can increase up to about 10.5 inches. Arms can be folded down so that you can easily store it in your drawer. 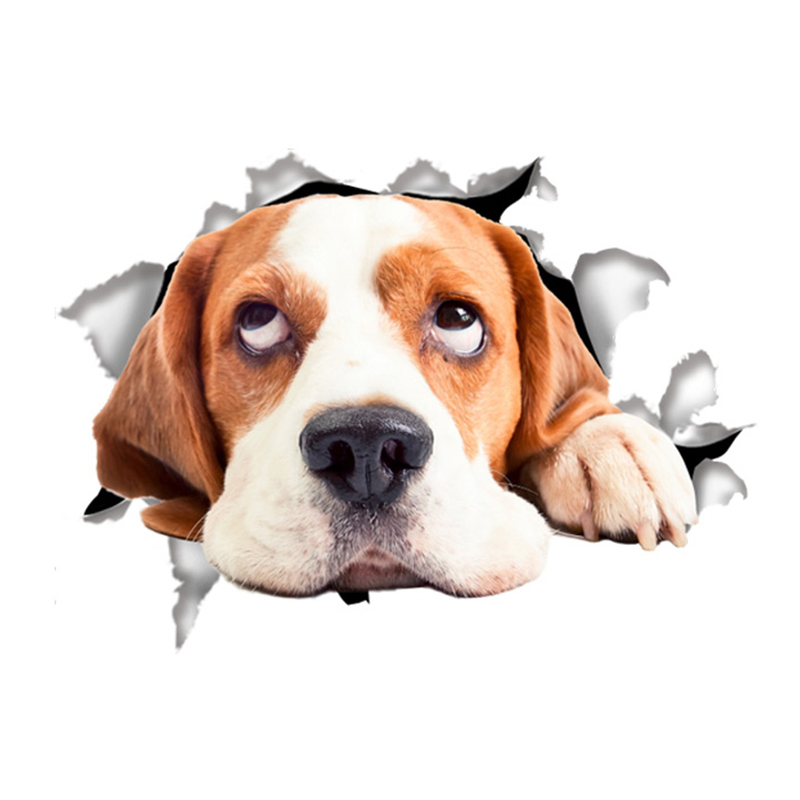 Get your own personal kitchen assistant today! Average person spends about 30-40 minutes daily in kitchen, either eating, cooking, or washing dishes. Eutuxia brings you two essential kitchen items that will make your life so much easier. Have you ever spilled the contents while trying to transfer liquids or powders into a bottle? 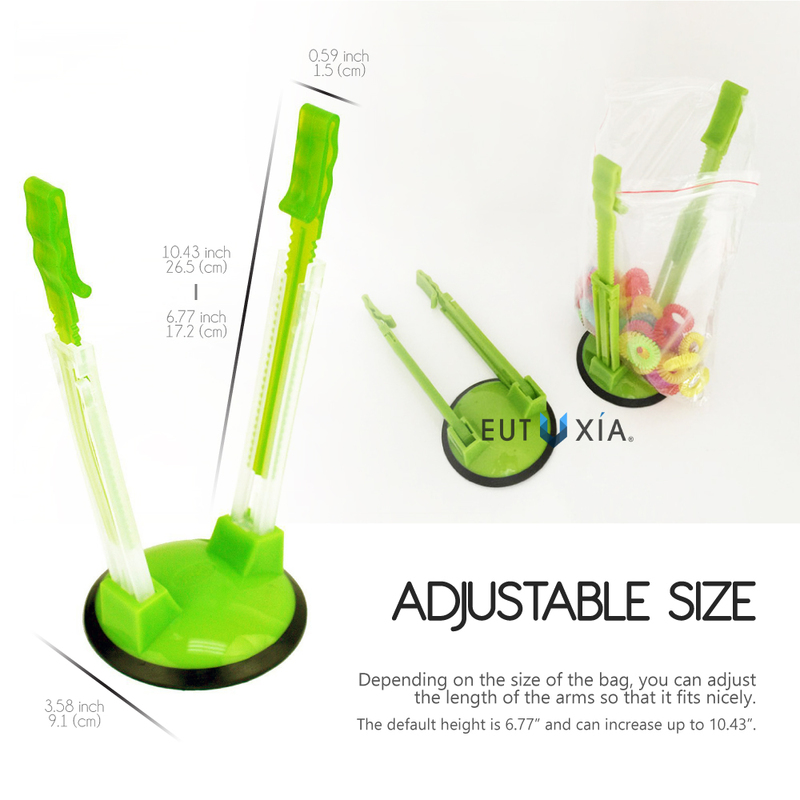 With Eutuxia's collapsible & foldable silicone funnel, you'll no longer have problems. 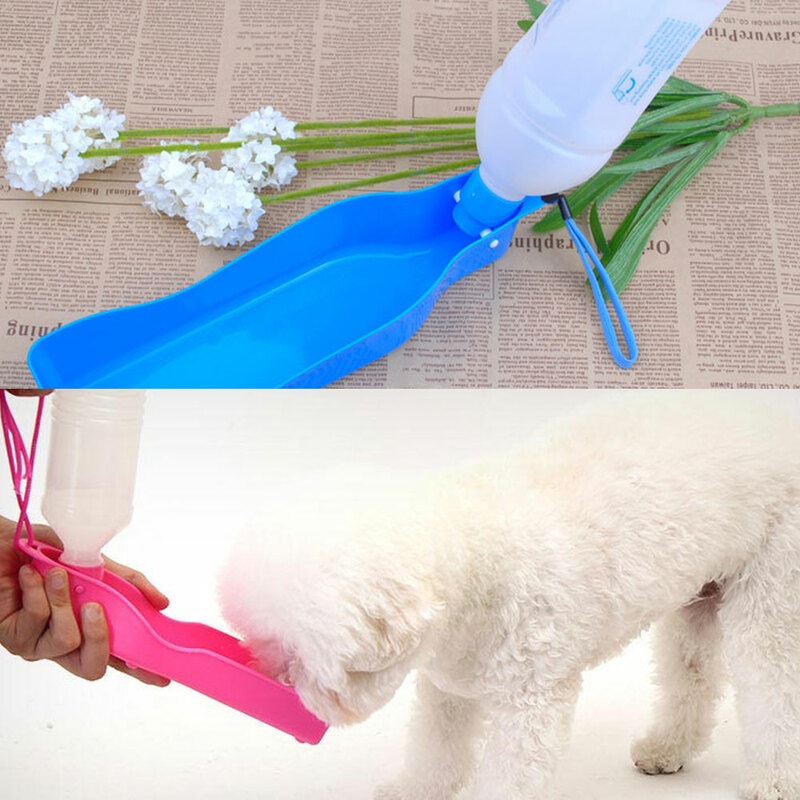 You can easily poor liquids or powders into a bottle without ANY spills! How cool is that? Are you trying to poor contents into a Ziploc bag? It's really hard to do it by yourself when your hands aren't free. Do not worry no more! 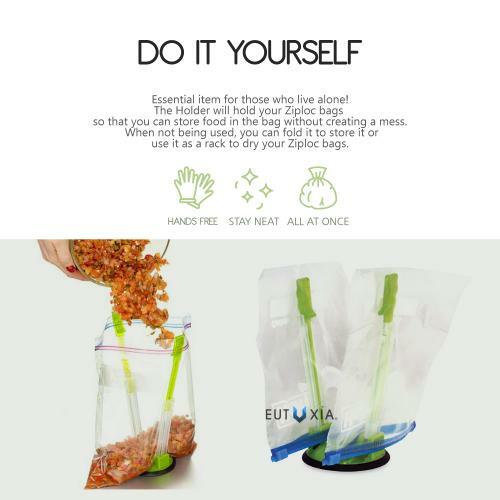 Eutuxia hands free baggy rack will help you hold your food storage bags while you pour the contents inside! 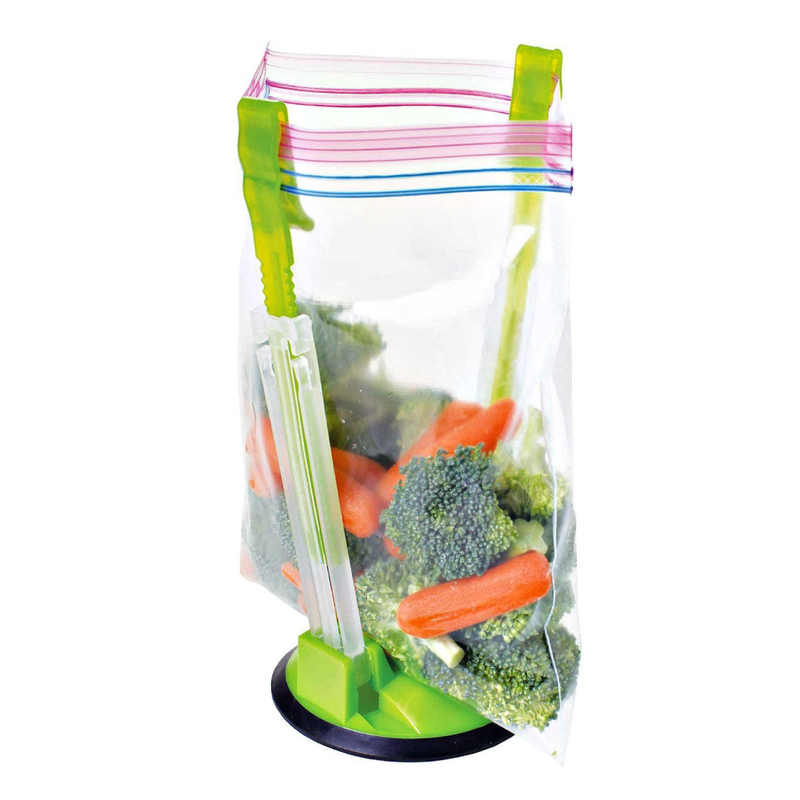 With adjustable arms and non-slip rubber base, storing food into a baggie has never been easier! Eutuxia brings you two essential kitchen items so you don't have to stress out with little things. 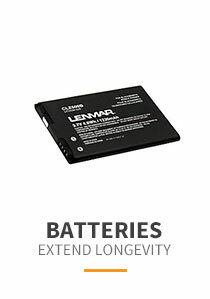 Buy separately or buy a bundle to save more! Order these handy kitchen assistants today. I make a lot of soups and sauces. I love this little tool. Very easy to use and clean. Held the ziplock bags open so we could dump sweet corn in to freeze. I bought several and gave them as gifts. Where have these been all my life! It's a simple concept the tongs hold the ziplock open so you can easily fill mess free. Adjustable, very useful kitchen tools, and this is a such great buy! I love this! I love making soup and using my food-saver to pack and freeze and this is so helpful. It held a plastic bag and scooping soup can be truly hard since it's liquid. It works perfectly fine for me. Fantastic! I have been using these for a couple of months now and they are becoming one of my favorites must-have kitchen gadgets. 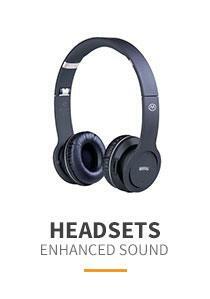 I'm giving them as a gift to family and friends. Filling my bags so much easier! I liked it so much, so I bought another two! 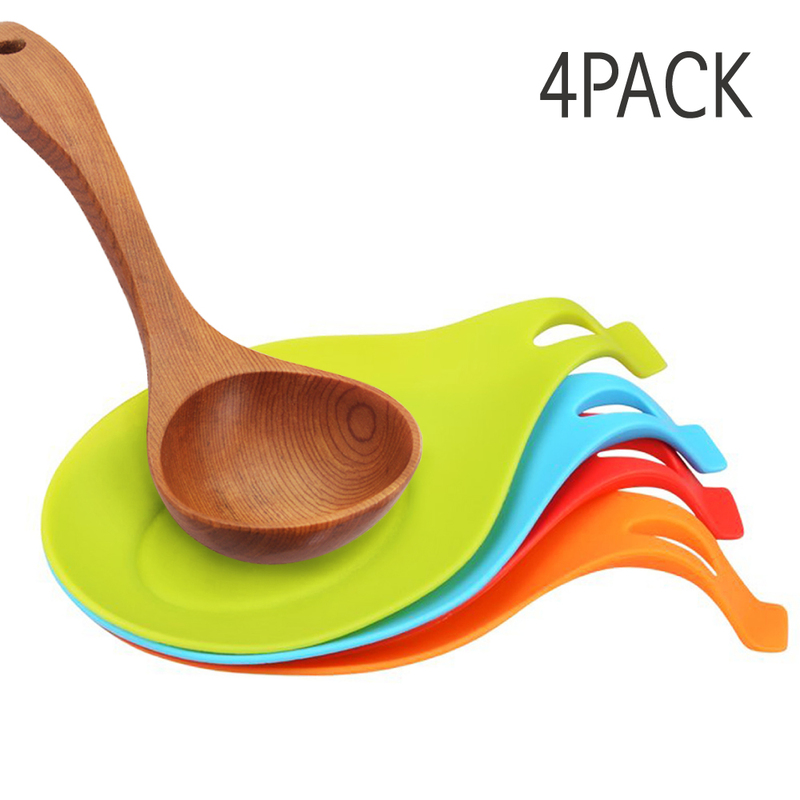 They are perfect for holding my scraps bag when I am peeling and chopping my veggies. They are so useful and handy! 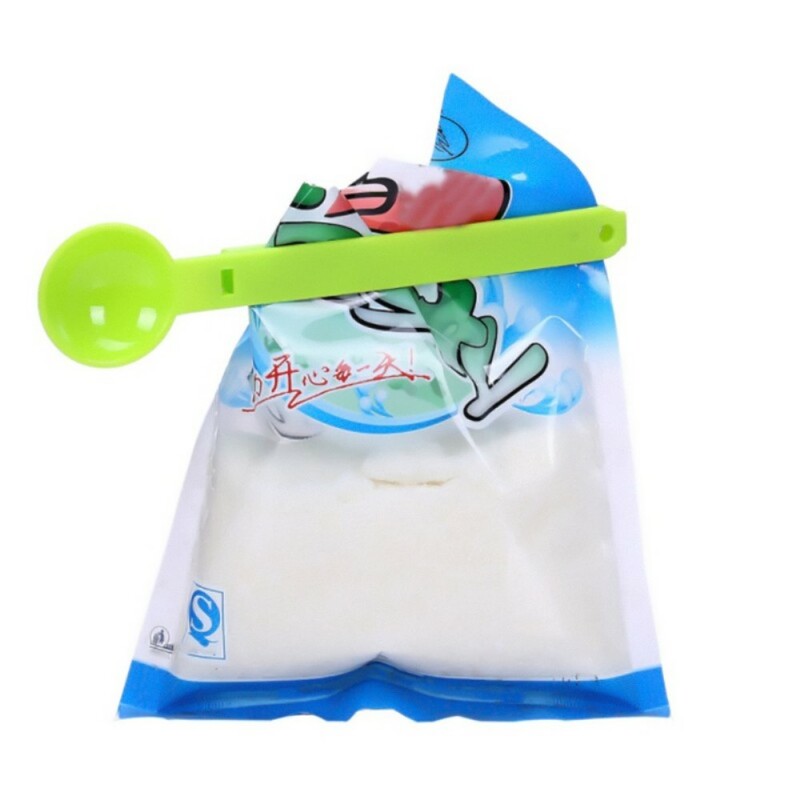 They hold the bags upright and open for filling. 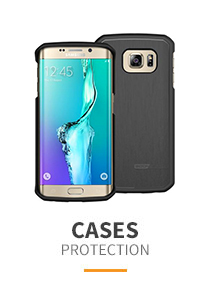 Easy to use, very handy, the non-slid bottoms stay put and don't move around. Highly recommended. I do a lot of marinades in bags for convenience and mixing. These little stands hold my bags very well and do not waver as pouring in juices or even a heavy meat! 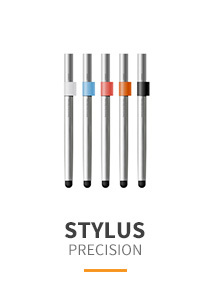 Cool product! So handy! I had a bunch of leftover chicken noodle soup and these stands made it a breeze to fill the bags! Useful and functional an looking forward to using them again! I used to struggle with putting food in baggies but with this is so easy! They fold up for compact storage too. 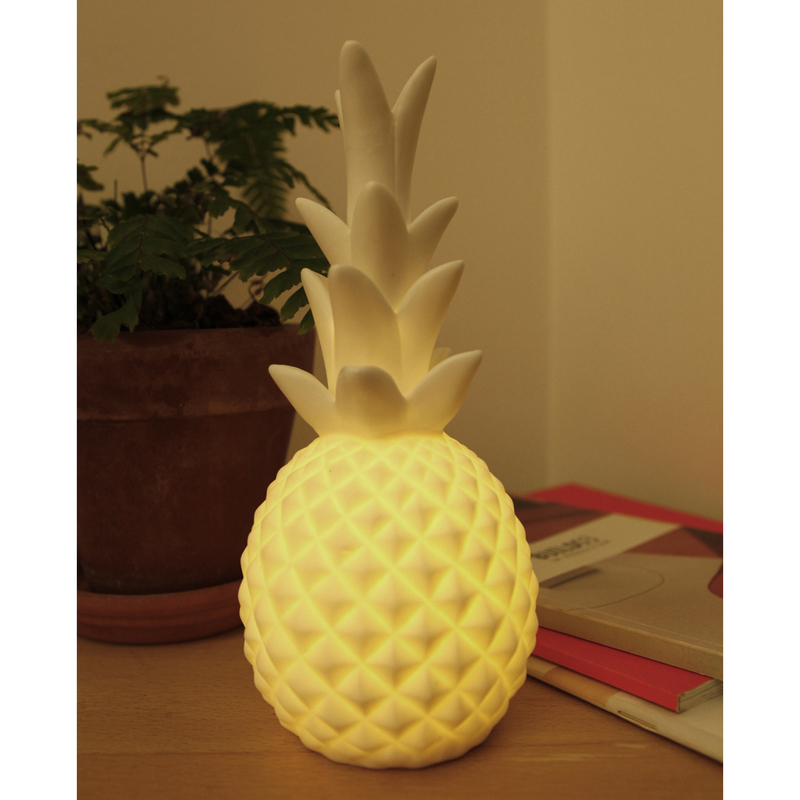 A kitchen must have, love it! Such an awesome invention! They hold the bags up well and accommodate different size bags as well. I also use these for freezing individual bags of meat. It holds very well! These things are awesome! I do a lot of marinades in bags for convenience and mixing. These little stands hold bags very well and do not waver as your pouring in juices or heavy meat! Super cool! 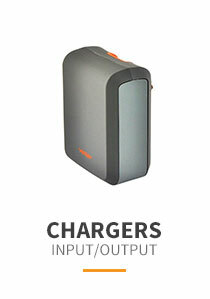 I have this unit in my kitchen and it really comes in handy especially when putting leftovers away. It is like having an extra hand holding the plastic bag. Very helpful and worth every penny! My wife loves these! She uses them for freezer cooking and has converted many of her friends to use them as well. Does exactly what it says it will. Good invention! What a great invention! It's so easy to use and it really makes a difference when I'm trying to fill up a bag for my food saver. Great for bagging chili, soup and putting away leftovers. Pretty cool! I do a lot of marinade in bags for convenience and mixing. These little stands hold bags very well and do not waver as I pouring in juices or heavy meat! A simple little gadget and in valuable in my kitchen! This little gem holds any size of Ziploc baggy open and stable for filling. I have found myself using it more and more... It folds up nicely to slip into a drawer. The coolest and best thing I have ever bought! They are so easy to use when stuffing multiples bags at once. It hold up my baggies without fail. 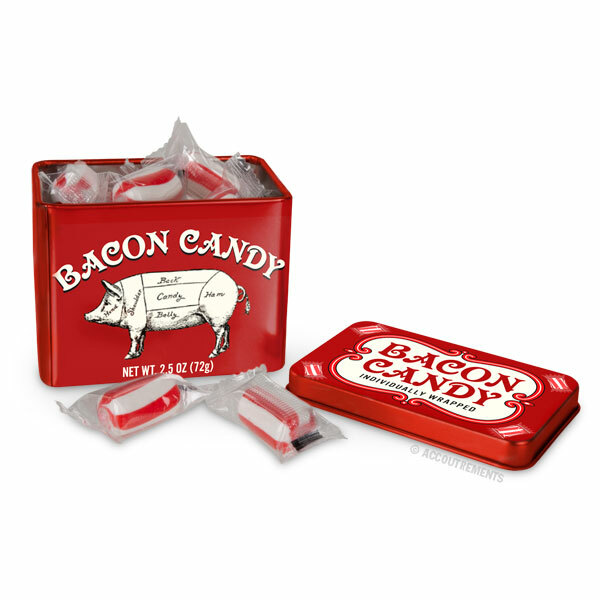 I am buying these as gifts for the whole family! 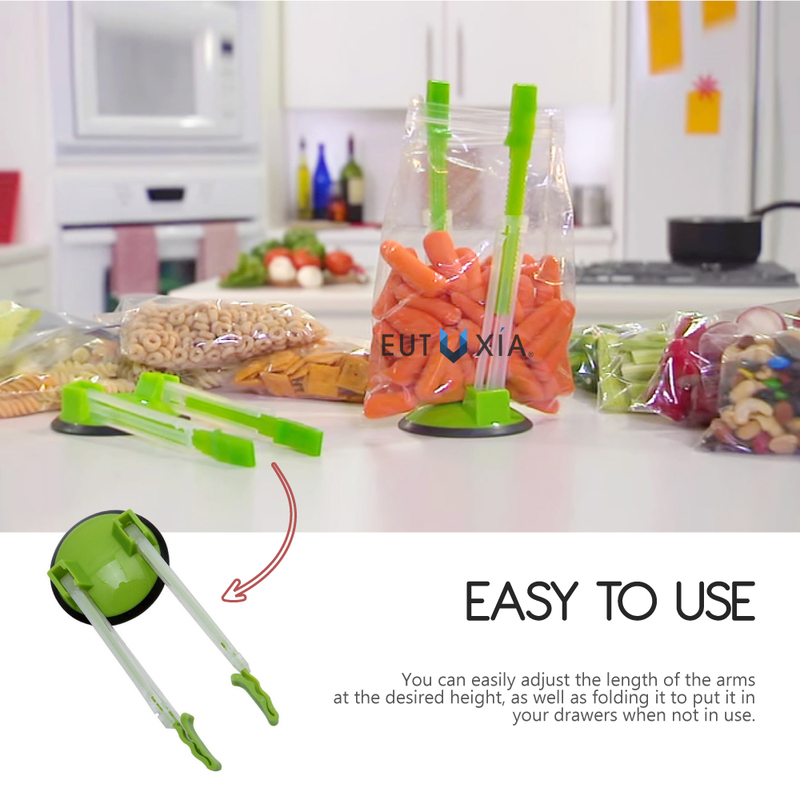 You're reviewing: Eutuxia Hands-Free Baggy Rack. Clip Food Storage Bag on Holder for Easy Transfer of Foods & Liquids. Adjustable Arms Fit Most Bags. Hang Baggies for Simple Drying Solution. Must Have Kitchen Utensil.